2018 ushered in numerous regulatory changes to the tax code, reminding us that tax reporting isn’t getting any easier any time soon. With frequent revisions to tax rules and regulations, business owners must do their due diligence to stay on top of changes from one tax season to another. We’ve written previously about 1099 forms. A 1099-MISC is similar to a W-2 and is used to track the income of independent contractors/businesses who are not set up as corporations. Broadly speaking, it is given to non-employees paid by your business. 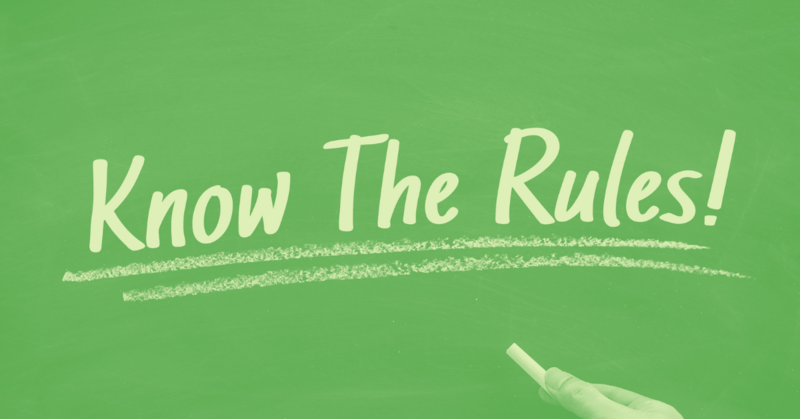 Just like the rest of the tax code, rules and deadlines for filing 1099 forms often change. Beginning in January 2019, the IRS will enact new rules regarding submission of 1099-MISC with nonemployee compensation (Box 7). In 2017, there was a 30-day automatic deadline extension for 1099-MISC with Box 7, which meant that forms were not due until early March. This automatic extension of time (EOT) has been nixed for the 2018 tax year—that 30-day saving grace is gone. 1099-MISC Box 7 forms are due on January 31, 2019. Moreover, any non-Box 7 1099-MISC forms—which aren’t due until March 31—that are filed together with late Box 7 1099-MISC forms may also be flagged as late (even if submitted before March 31) and subject to penalties if filed after the January 31, 2019 submission deadline for Box 7 forms. If improperly submitted, businesses may receive penalty notices for the non-Box 7 1099-MISC forms. To break it down: after January 31, 2019, your 1099-MISC with Box 7 filled in should be filed separately from your non-Box 7 1099-MISC. If filed together in the same record, the non-Box 7 1099-MISC may be flagged as late and subject to penalties even though it’s not due until March 31, 2019. Separate reporting will help prevent you from getting an erroneous Section 6721 penalty notice. The January 31 filing deadline applies only to Form 1099-MISC with an amount in Box 7 (nonemployee compensation). The filing due date for other Forms 1099 not reporting nonemployee compensation remains February 28, 2019 if filing by paper, and March 31, 2019 if filed electronically. So, what happens if you accidentally submit non-Box 7 1099-MISC along with late Box 7 forms (known as a “mixed submission”) and receive a Notice 972CG from the IRS? According to the IRS, you may respond and clarify the content of your submission, indicating the number of Forms 1099-MISC that did not report Box 7. If you’ve been lax in the past about issuing 1099s, now’s the time to buckle down to save yourself the headache—and financial strain—of IRS-imposed penalties.